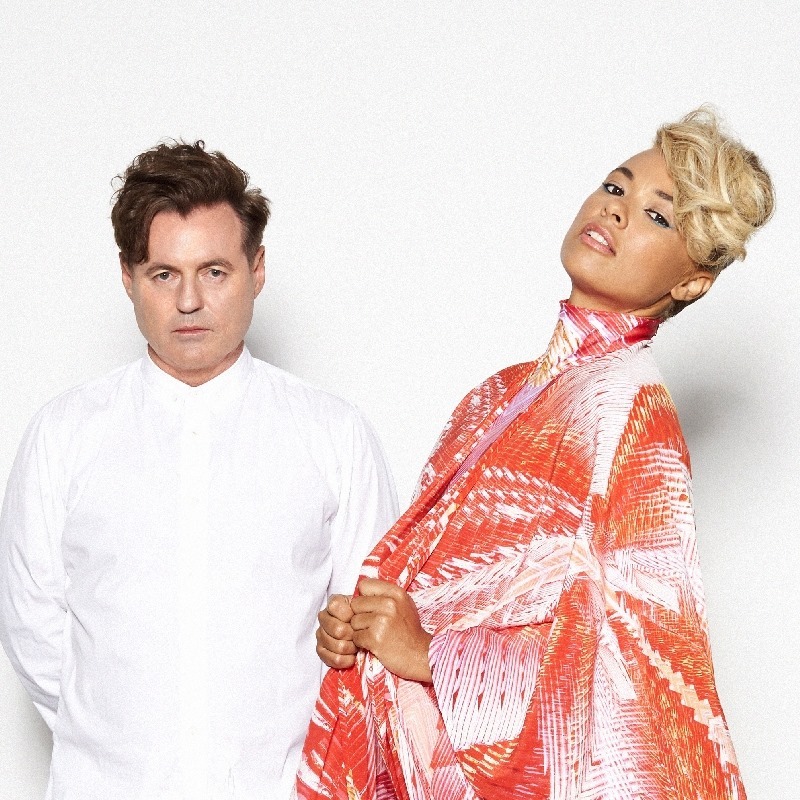 Sneaky Sound System has returned. Black Angus and Ms Connie have today snuck a new single out to all and sundry; ‘I Ain’t Over You’, a deliciously danceable new pop anthem, full to the brim with piano stabs and ’90s realness, helmed by the familiar and soothing sounds of Ms Connie’s vocal. The track dropped at both retailers and media outlets across the country this morning, marking a new chapter for the band. We’re told by their label that a “stack of cool remixes” is forthcoming over coming weeks, while the ‘I Ain’t Over You’ EP, which is due to drop on Friday April 15, features three of those, including one by Nicky Night Time. ‘I Ain’t Over You’ is out now.